The marine compass is still the boaters primary navigation tool, and an essential tool when all else fails. 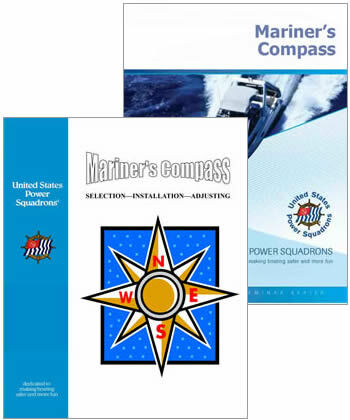 This seminar explains how to select, install, calibrate and use your compass on board your boat. You will learn which features are most important and what will work best for you, how to deal with variation between true and magnetic north, and how to adjust your compass to remove most of the deviation caused by local magnetic influences. This is an essential seminar for all boaters.